As collectors, we enjoy buying modern art. Yet, the business of finding and buying modern art paintings can be a little bit tricky, to say the least. Here are some pointers for modern art buyers that can help you find the piece that you love with a minimal amount of hassle. 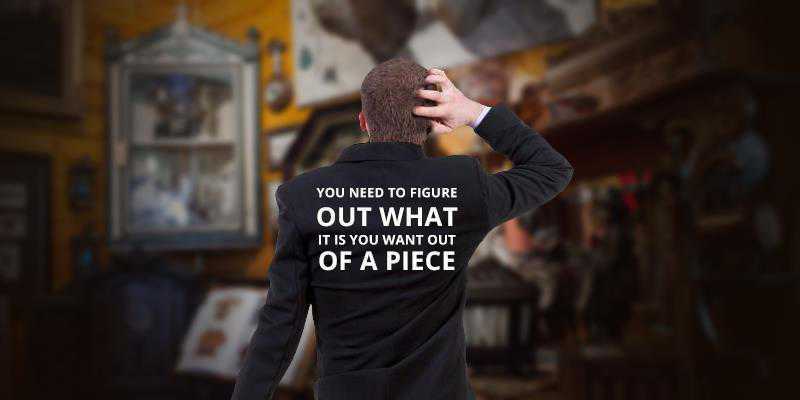 You need to figure out what it is you want out of a piece. Are you interested in it just because you love it, or are you hoping that it will increase in value? Knowing what you want out of the transaction will help you to set a limit on what you will spend and what kind of work you will accept. This, in turn, will help you avoid developing a case of buyer’s remorse after the fact, and will ensure that you continue to be happy with your new hobby of buying art. Sometimes people don’t even know what it is they want out of a purchase. 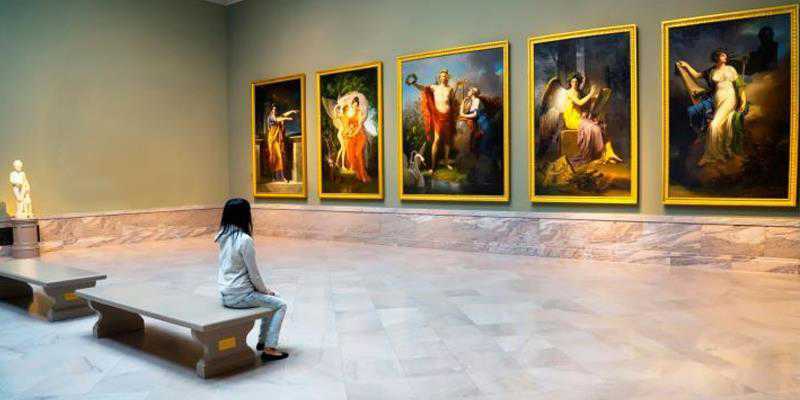 They go out and start looking at art, never knowing exactly what it is that will do it for them. Buying art like this can cause you to waste a tremendous amount of time and effort. 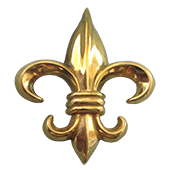 A better course of action would be to spend some time finding out what it is that you are passionate about. 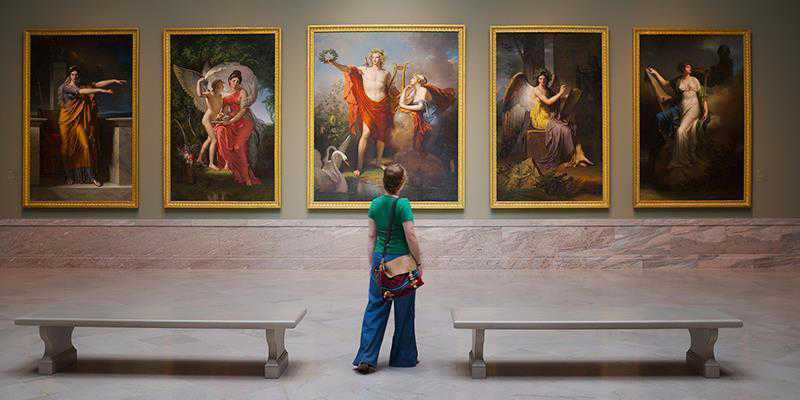 Visit a few different museums, and look through the different types of art. Once you find a style that enthralls you, you know you’ve found your passion. That will help narrow your search and save time. Nothing would be more devastating than to overextend yourself on a piece to the point where you end up having to liquidate assets in order to pay for it. At the same time, it is also very tough to live with yourself when you decline a piece that really love because it is just a little bit over your budget. There is a time to draw a firm line as to price, and there is a time to learn to stretch a little bit. If you absolutely love a piece, but it’s just a tad over your budget, go back and work the numbers. See if there’s a way you can stretch and find the money. You’ll be happy, and you’ll have that beautiful piece long after the temporary budget crisis has passed. 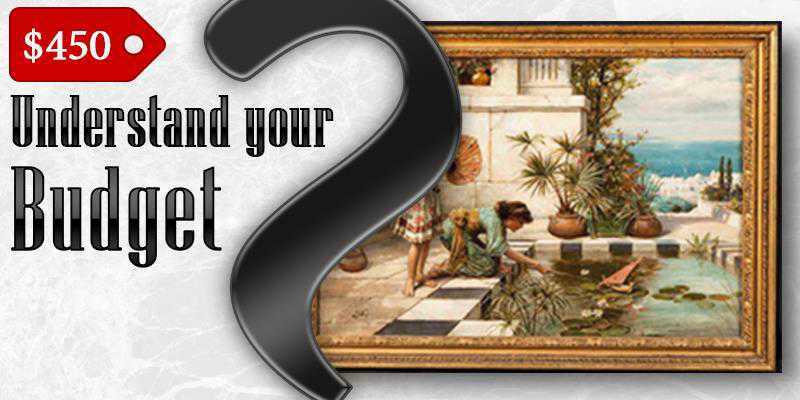 You should have an idea of where you will be displaying the piece you’re looking at. You don’t want to go out and purchase a piece that won’t go with your décor, or that is too large to fit where you want to display it. You may really love it, but if you have to tear out a wall to put it in place, you may not love it quite so much as you do now. Take your time and do your research, then let your search take you where it will. In the end, you’ll have a piece you love that will inspire you for as long as you own it.